Dr. Zhang graduated from University of Science and Technology of China. She received her PhD from University of Texas Southwestern Medical Center at Dallas. She then worked as a postdoctoral associate in the Whitehead Institute for Biomedical Research, and as a Research Assistant Professor in University of Cincinnati College of Medicine. 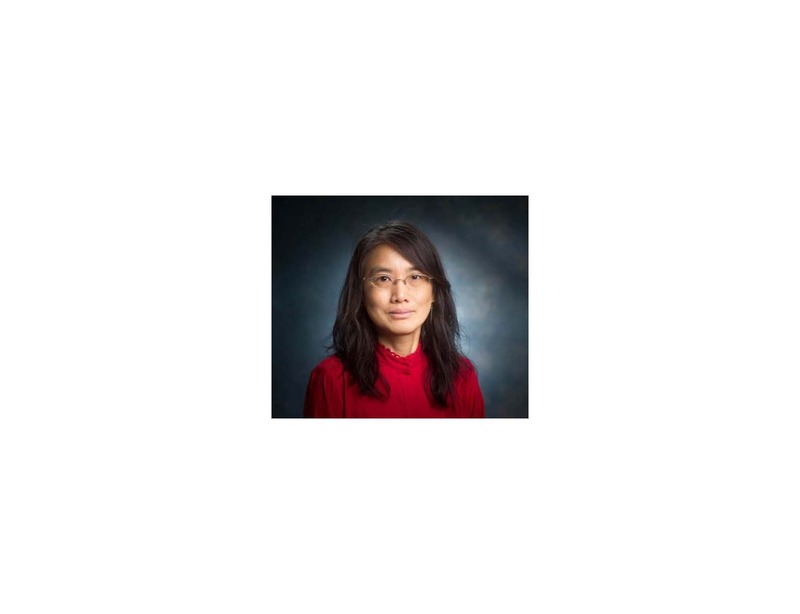 She joined UAB in 2005, and promoted to associate professor in 2011. Our long-term research interests are to understand the integration of cellular and molecular mechanisms responsible for autophagy, cellular bioenergetics, oxidative stress and cell death, in the context of human diseases. We use transgenic and conditional knockout mouse models, cell differentiation models, primary and transformed cells to dissect mechanisms and pathways. We aim to identify novel regulatory pathways, and design novel therapeutic approaches to enhance healthy aging, attenuate and treat cancer, neurodegenerative, cardiovascular, liver and metabolic diseases. We have positions open for a postdoc and a graduate student. Highly motivated, rigorous and talented individuals are encouraged to apply. Glutaminolysis is required for TGF-&#946;1-induced myofibroblast differentiation and activation. Bernard K, Logsdon NJ, Benavides GA, Sanders Y, Zhang J, Darley-Usmar VM, Thannickal VJ. The lysosomal enzyme alpha-Galactosidase A is deficient in Parkinson's disease brain in association with the pathologic accumulation of alpha-synuclein. O-GlcNAc regulation of autophagy and &#945;-synuclein homeostasis; implications for Parkinson's disease. Wani WY, Ouyang X, Benavides GA, Redmann M, Cofield SS, Shacka JJ, Chatham JC, Darley-Usmar V, Zhang J.
Mol Brain. 2017 Jul 19;10(1):32. doi: 10.1186/s13041-017-0311-1. Regulation of autophagy, mitochondrial dynamics, and cellular bioenergetics by 4-hydroxynonenal in primary neurons. Dodson M, Wani WY, Redmann M, Benavides GA, Johnson MS, Ouyang X, Cofield SS, Mitra K, Darley-Usmar V, Zhang J.